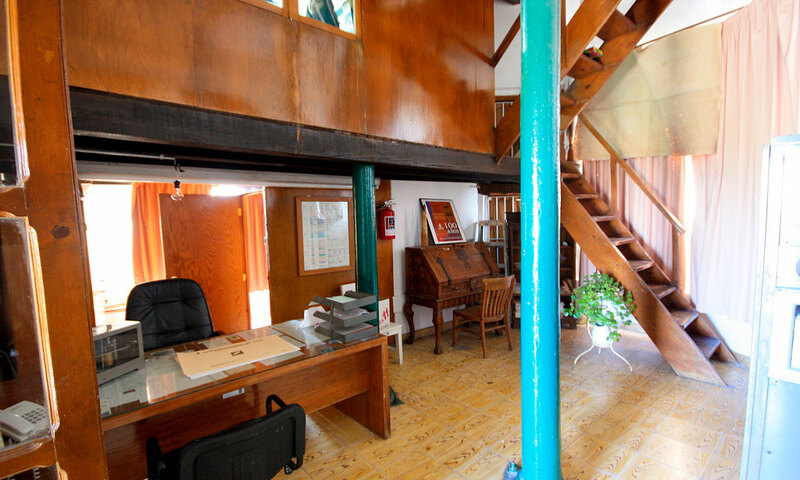 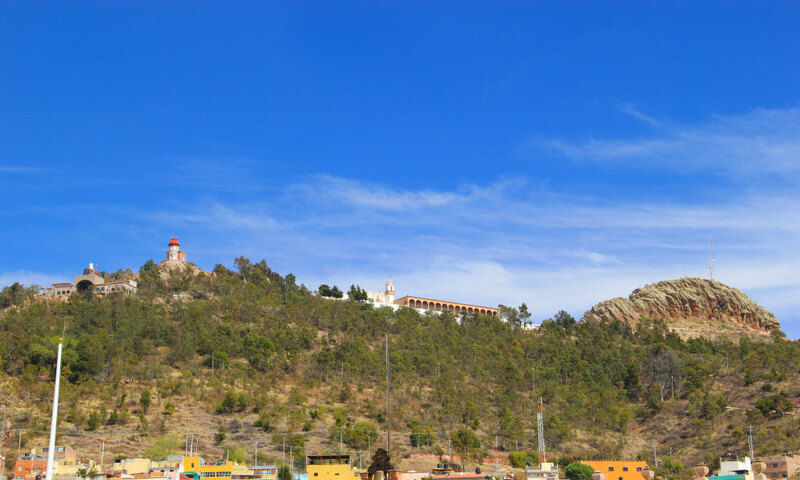 Cerro de la Bufa, Centro, Zacatecas, Zac.. 98000. 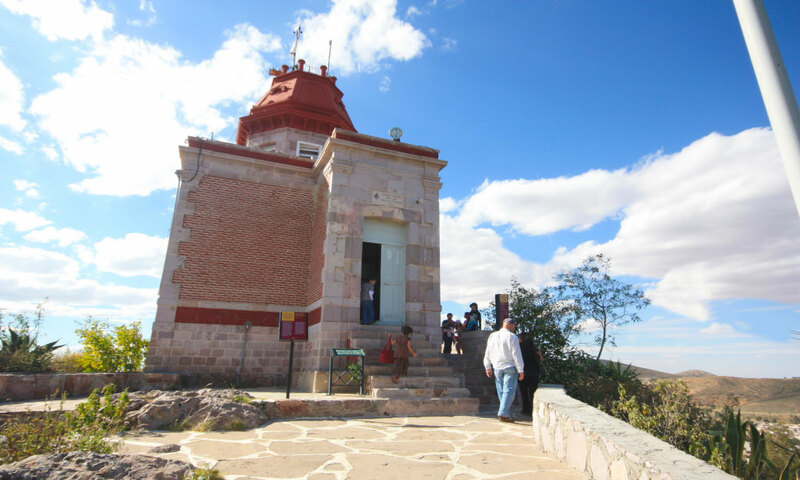 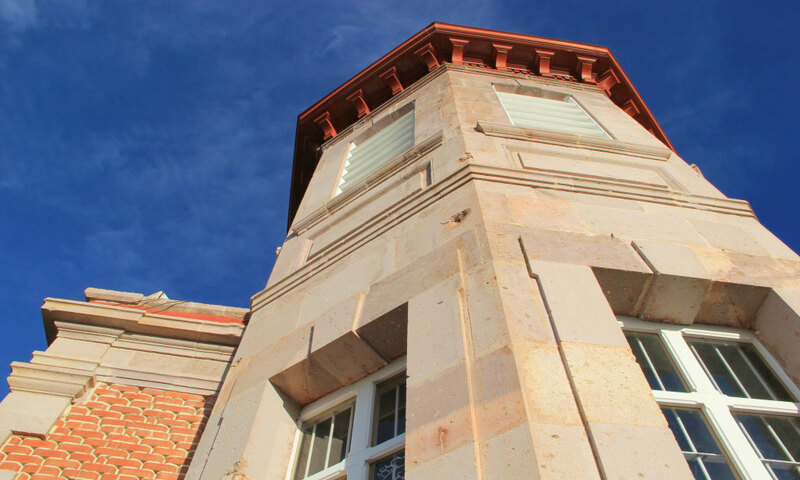 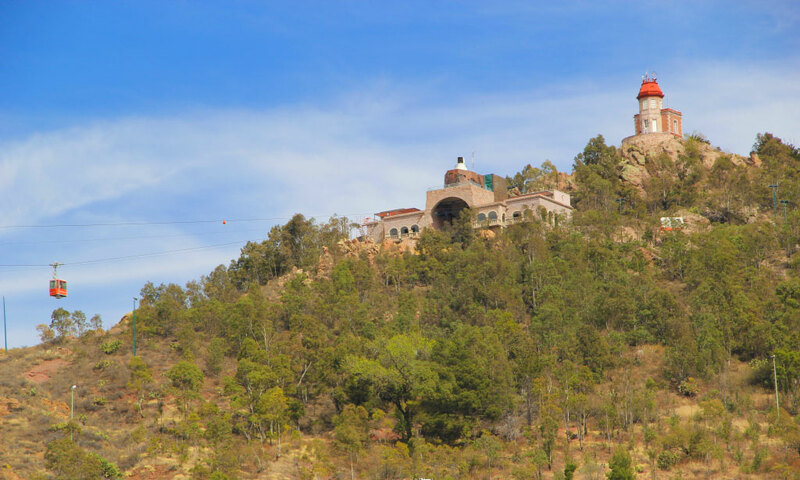 The Meteorological Observatory of Zacatecas is located at the top of the Cerro de La Bufa, east of the city, and which has a semi-temperate climate with summer rains. 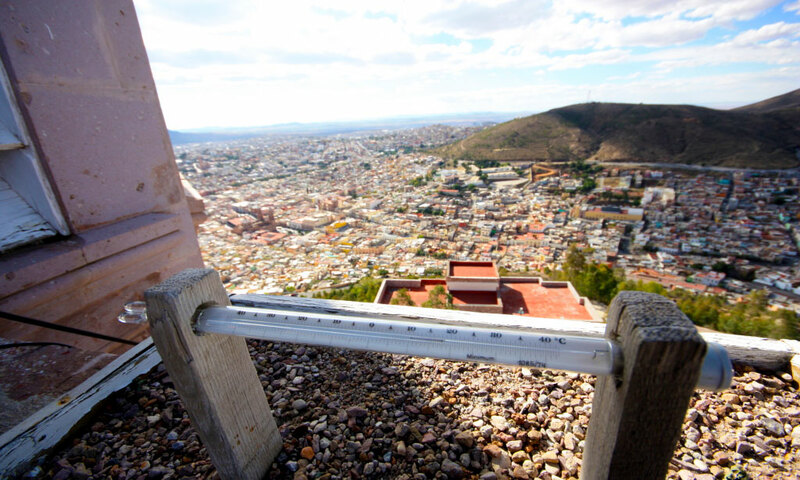 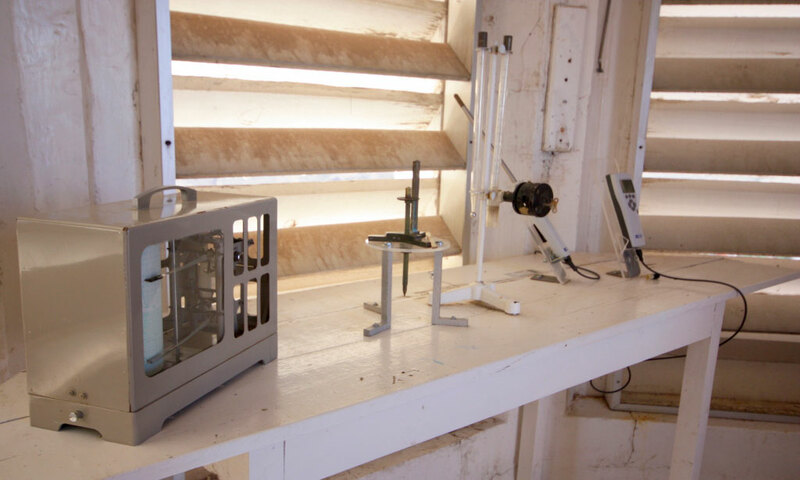 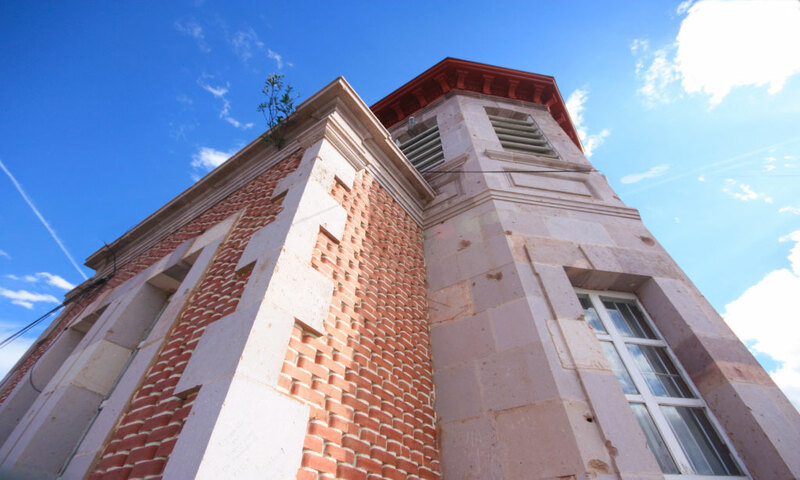 The first recorded weather observation was conducted in January 1876, although it wasn’t until three decades later when the Meteorological Observatory of Zacatecas was inaugurated. 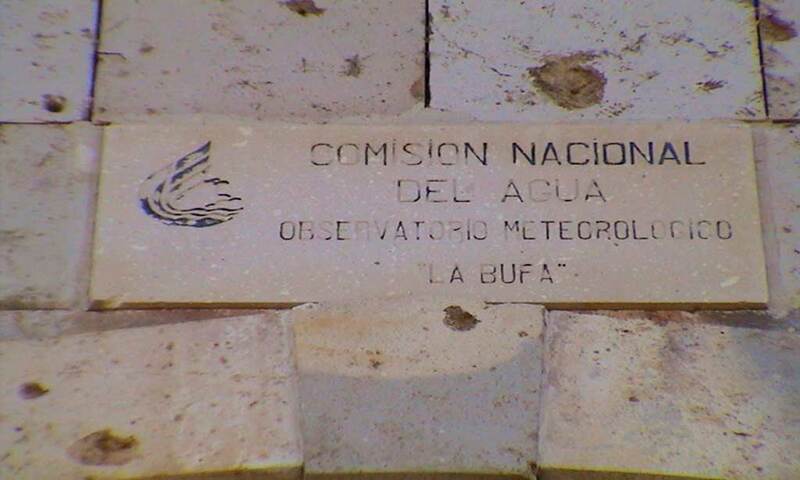 According to the classification of the National Water Commission (CNA), Zacatecas is one of the best states in regards to meteorology nationwide.